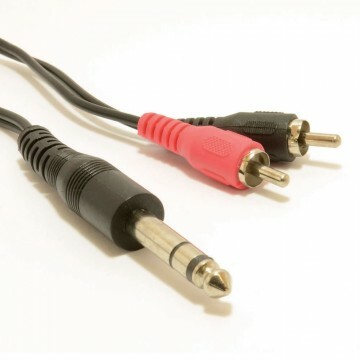 Usually used to connect audio devices together. 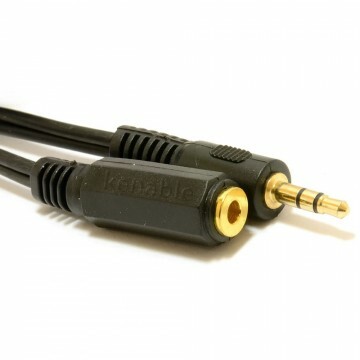 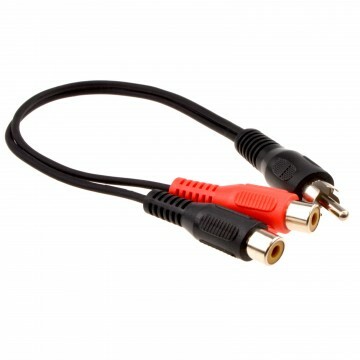 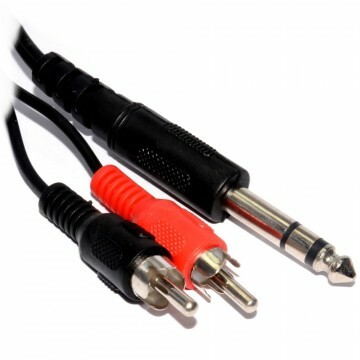 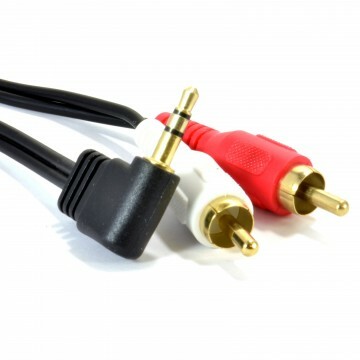 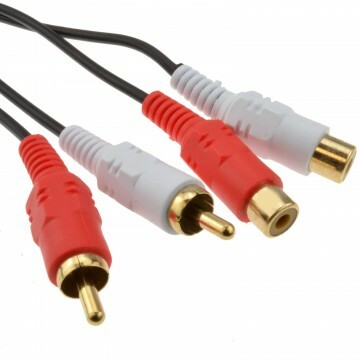 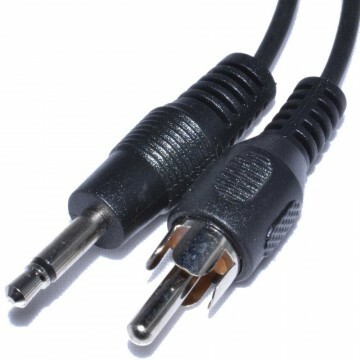 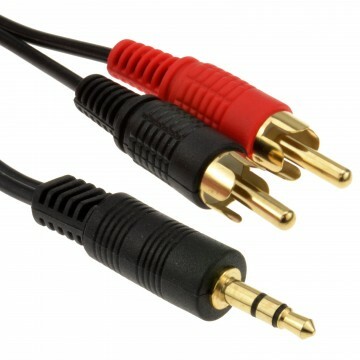 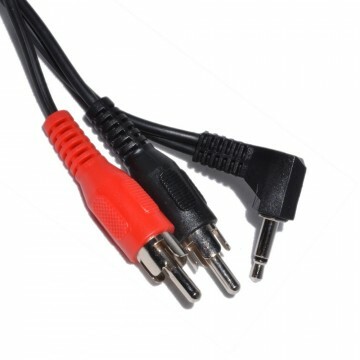 Used when connecting a computer (speaker out) to a hi-fi s audio-in phono inputs. 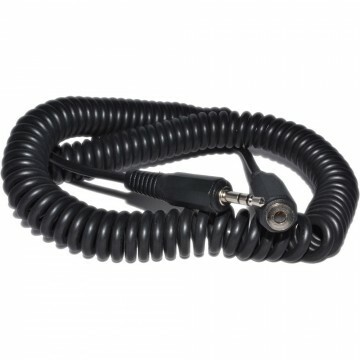 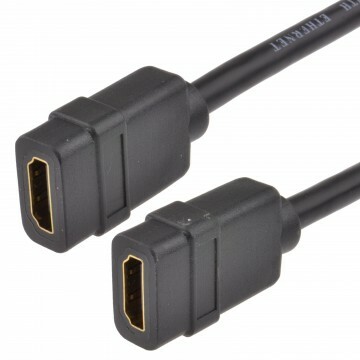 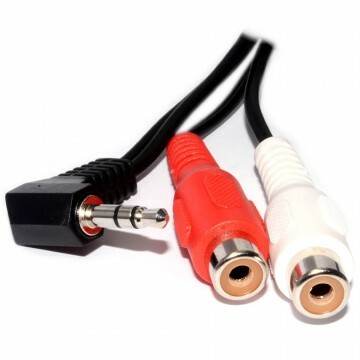 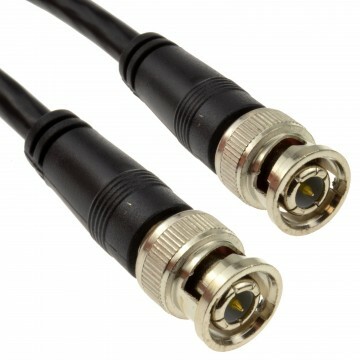 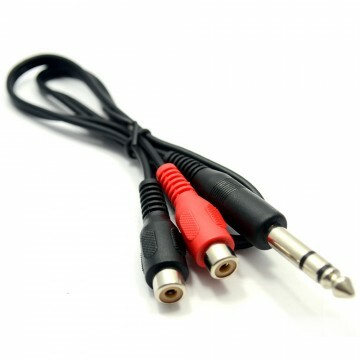 Also can be used to connect a videos or camcorders audio-out phonos to the audio-in on a PC.